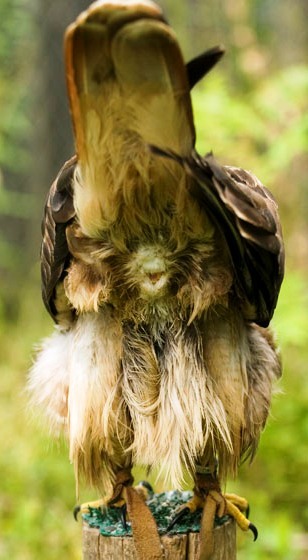 “To understand osprey reproduction, one must know a bit about osprey anatomy”, said Harriett. “The Doctor will explain”. 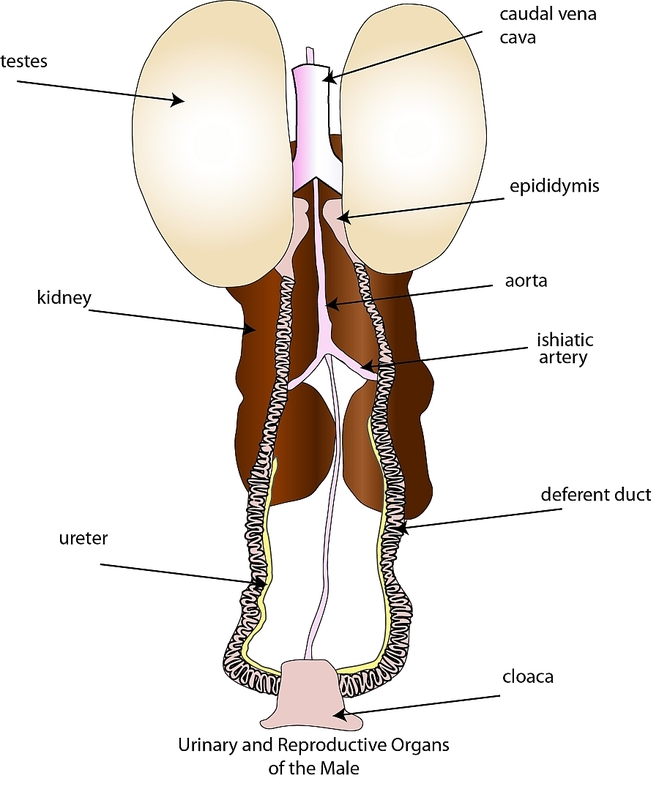 The cloaca is the posterior opening that serves as the only opening for the intestinal, reproductive, and urinary tracts of birds. 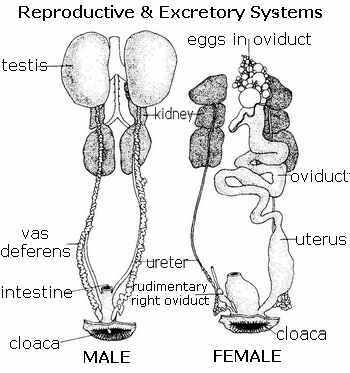 The cloaca of males and females are the same. This confuses some humans. But, it’s not too hard to understand, if you take it step by step. First look at the digestive system of birds, then the urinary system and then the reproductive system. Then, just put them all together. It’s easy. All three systems end at the cloaca. I do not think Harriett would mind showing us hers. Hang on a second. Let me ask. Ozzie wants to show his too. Copulation is the method in which a male bird fertilizes the ovum of a female bird. The male and female press their cloaca’s together for a few moments to transfer sperm to the female. Each copulation last about 15 seconds; it is fast and furious. The arrival of the female is followed by a period of courtship that can last for up to three weeks. During courting the pair spends time together on the nest. The male brings the female all of her food. When a pair of ospreys meet and start forming a bond the female wants the male to prove he will be able to provide for her and the chicks. She begs for food on his nest and he tries to meet her needs (courtship feeding). Females in older pairs are fed more than females in younger pairs. It points to an inexperienced male. Once they are settled at a site and start courtship feeding, mating can occur at almost any time. An Osprey’s mating call consists of a brief “hew” and is repeated many times. Most copulations take place at the nest because females spend most of their time there, but they can occur anywhere. No elaborate ritual or display precedes mating. 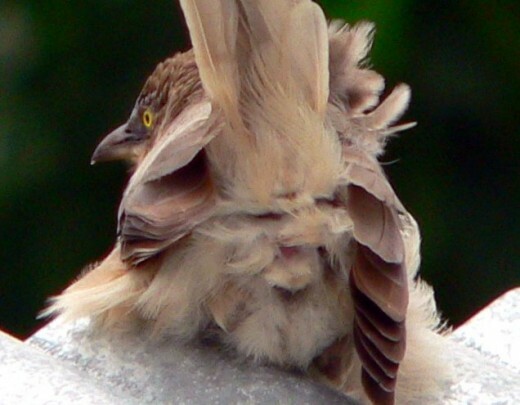 Females sometimes appear to solicit copulations by tipping forward with raised tail and dropped wings, but this is subtle behavior and hard to decipher. At other times, it seems that the males mount with no signal from their mates, flying in from behind (like Yeat’s Zeus landing on Leda) or fluttering up onto the female from the nest edge. Leda was daughter of the Aetolian king Thestius, and wife of king Tyndareus of Sparta. She was the mother of Helen of Troy. 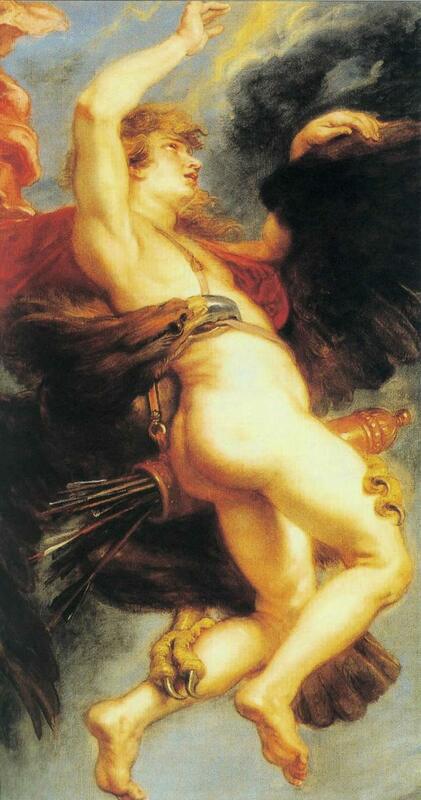 Leda was admired by Zeus, who seduced her. 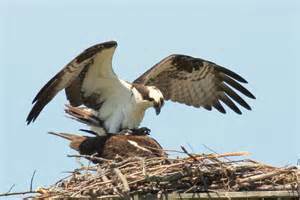 In general osprey copulations begin about 14 days before, and peak in the few days before the start of egg laying. They occur frequently, but only 39% of copulations result in cloacal kiss. It may take 160 copulation attempts to sucessfully fertilze a female to form a clutch of eggs. Copulation occurs most often in the early morning. Female ospreys spent almost of their time (more than 95%) at the nest as they are fed there by the male. There is no association between courtship feeding and copulation, and hence no evidence that females trade copulations for food. Males maximized the time they spent at the nest with the female just prior to and during egg laying. During copulation the female displays a posture of drooped wings and horizontal body, with her tail pointed up and to one side. Note the female is receptive. She lifts her tail to offer her cloaca. To mate, the male has to get on top of the female’s back. The female has to bring her tail up while the male brings his down. Males mount females gently, talons closed and tarsi resting somewhat precariously along the female’s back; vigorous flapping helps the male maintain balance. If the female is receptive, she tips forward to allow the male’s tail to scissor under hers. Successful copulations, those in which the cloacae touch, depend on this forward tilt. Unreceptive females refuse copulations by keeping a horizontal posture or by tipping back on their tails, so males just stand there flapping or slide off. Failed copulations are common. Young pairs are less likely to copulate successfully than old pairs, largely because young males are reluctant to transfer food, leaving their mates unreceptive to breeding. They may continue mating until the hen lays the eggs. Pairs mate most frequently just prior to egg laying. Earlier copulations may have little to do with fertilization, serving instead to test a mate’s receptiveness (strengthen the pair bond) and to synchronize the development of the gonads. This latter aspect is especially important in young females (3 -4 year olds) because females arrive back at their nests with ovaries only partially developed, then going through a period of rapid ovarian development. In this phase, ovaries gain 5 to 15 times their initial weight before descending the oviduct. The female calls the shots for successful mating; she needs to raise her tail and tilt forward so that the male can curl his tail under hers and achieve a cloacal kiss. This contact enables the sperm to pass from his cloaca into hers. A male will land on a female’s back many times without this final contact being made. Studies have shown only 30-40% of attempts are successful. Early copulations stimulate the growth of eggs within the female’s ovary and strengthen the pair bond. The last 3 or 4 days before eggs are laid are the most critical for fertilization. In a successful copulation the sperm travel to the female’s oviduct. This is where the various stages of egg development occur. First, the sperm fertilizes an egg which has been produced during ovulation and already has a yolk. Then the principal coating of albumin is applied before the outer and inner shell membranes are added. These stages take about 5 hours. Next the calcareous shell forms. The background pigments are laid down. The egg stays within the uterus for about 20 hours and tiny glands excrete the streaks and patterns that result in the darker markings on the shell. Finally the egg is laid. The eggs weigh between 60 and 80g and are about the size of duck eggs. The background color ranges from off white to pale brown, the mottling is red or dark brown. The first egg is usually the largest. I had fun writing this one. Thanks for the comment.